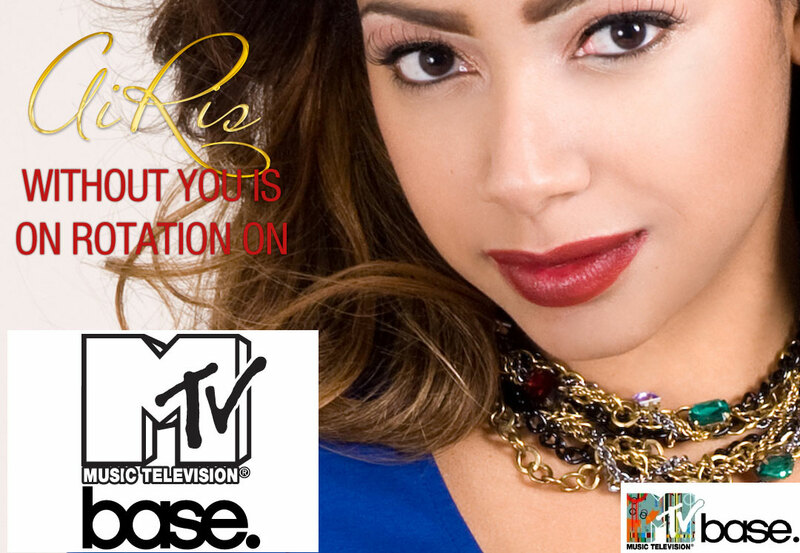 Rising International Music star can now be seen on MTV. Her debut video, ‘Without You’ is on rotation on MTV Base, so check her out and share your thoughts by Tweeting Airis @airismusic.com. To learn more about Airis music, visit www.airismusic.com.